One instance when you should urgently seek roof repair services is when you discover any type of flashing damage. 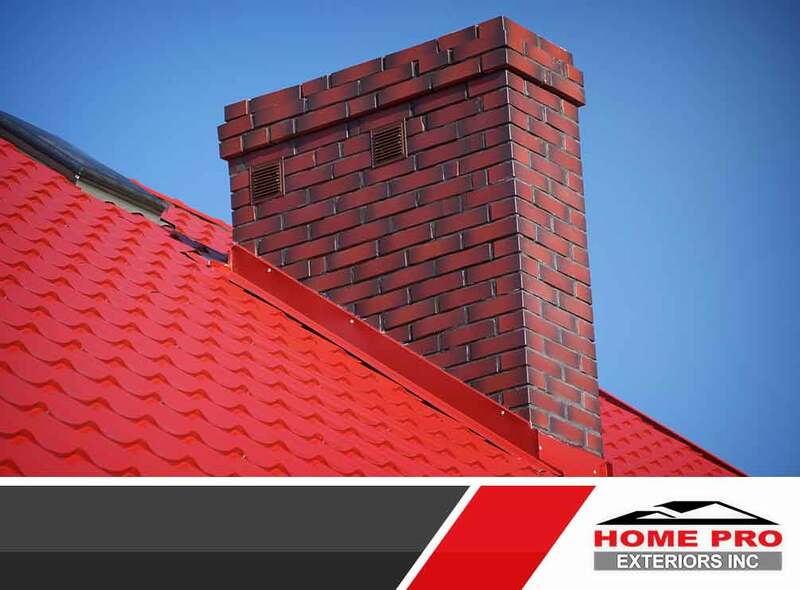 Bent, loose, or completely detached, your roof’s flashing always needs to be in top condition. Your roofing system, as a whole, is designed to prevent water damage. Flashing layers provide additional protection to achieve that goal. Which type of flashing would be best for your home? This is perhaps the most cost-effective of all metal flashing options. Aluminum flashing has been around for awhile now. Its popularity has declined, over time, but the material is still available for those who prefer it. If you opt to use aluminum, get your flashing inspected regularly, especially, after severe weather. If your home is up for a roof replacement and you are ready to upgrade, consider using copper flashing this time. Copper is preferred by many roofers and homeowners alike because it is easy to work with yet extremely durable. They also blend in almost seamlessly with any type of shingle, helping make your roof look great all throughout. Although galvanized steel is prone to corrosion, it remains a good option for homeowners to consider. Galvanized steel flashing is resistant to a lot of damage and may last for decades if properly cared for. Just be sure to check with your roofing manufacturer if using galvanized steel flashing is acceptable for them. Some manufacturers have restrictions on what type of flashing you can use with their shingles and, if you’re not careful, you may void your roofing warranty altogether. Whether you need help in flashing repair, roof maintenance, window replacement, or siding upgrades, the Home Pro Exteriors team is ready and able to help you. Contact us at (845) 747-0035 or fill out our contact form to get a free quote. We serve homeowners in Middletown, NY.